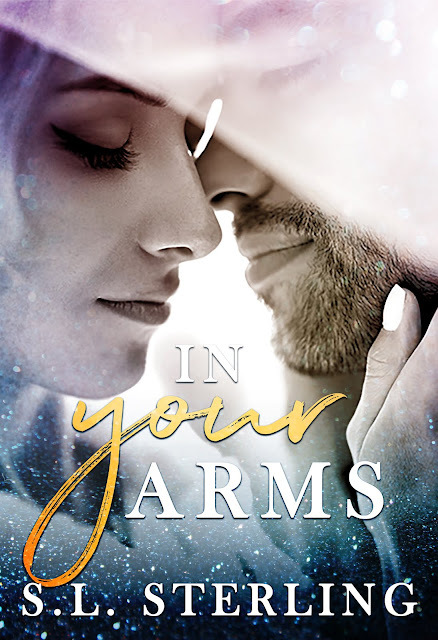 IN YOUR ARMS by S.L. 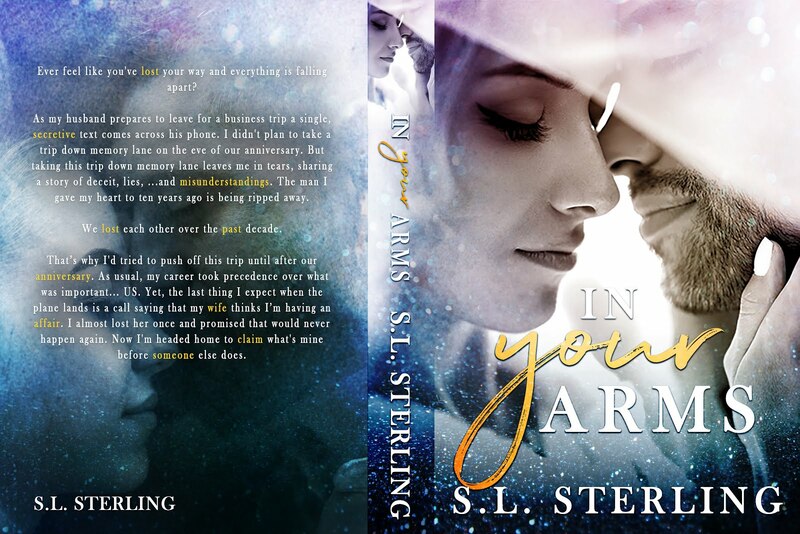 Sterling: Cover Reveal, Pre-Order Links, Teasers & Giveaway – Delish, Devine and All Mine…. one book boyfriend at a time.